Provides a range of services aiming to support the local organizations to strive for “quality” in management:　Advisory Service, Programs for International Certification/Accreditation, Information Dissemination, Standards Sales Service, Standards and Reference Materials for Management, Professional Management Seminars and Training Courses, Quality Club. To provide technology intermediary & consultancy services for local enterprises; to assist in their participation in technological events outside Macao; to organize such events here in Macao; to encourage the growth of technology enterprises. 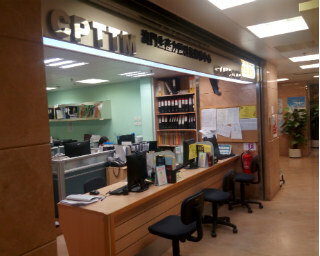 Located at our Head Office opened to public with books and periodicals arranged into four major disciplines: Business and Management; Computer Science; Social Science and Applied Science. All are welcome to visit our library during our service hours (Monday – Friday, 11:00AM to 7:00PM; Saturday – Sunday, 10:30AM to 5:00PM). 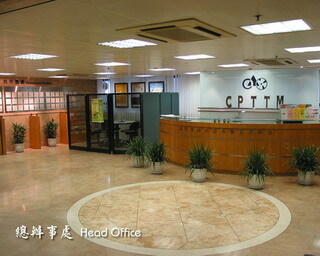 Information System department provides internal computer system and technical support, like web page design and update, hardware software implementation and update. Besides, we also provide technical consultant service upon external request. Function To assist local garment industry and enterprises to increase their productivity and to shorten production time, ensuring their competitiveness. 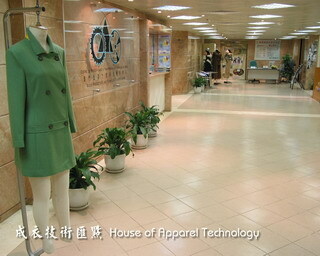 Service scope included technological support, introduction of advanced equipment and training. Function Department objectives and services - Introduce the new concepts, new technologies, trends and best practices emerging in the IT industry into Macao. - Enhance the knowledge, skills and marketability of the IT professionals. - Assist the non-IT professionals in obtaining an IT career. - Facilitate the adoption of IT in the Macau businesses and organizations.